The nominations for the 2018 PwC All Stars have been released this morning. All Ireland Champions Dublin dominate the list with 12 nominations while beaten finalists Tyrone received 7, along with Galway and Monaghan. 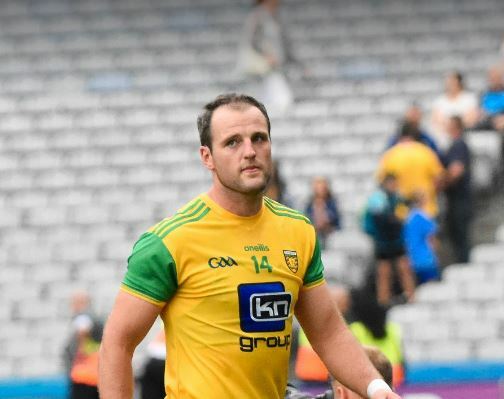 Donegal have 3 nominations in Eoghan Ban Gallagher, Michael Murphy and Ryan McHugh. The seven from Tyrone are Padraig Hampsey, Michael McKernan, Tiernan McCann, Peter Harte, Colm Cavanagh, Mattie Donnelly and Niall Sludden. McKernan has also been included in the three runners for Young Football of the Year. He is joined by Brian Howard of Dublin and Kerry’s David Clifford. The Dublin trio of Brian Fenton, Ciaran Kilkenny and Jack McCaffrey are the nomiations for the Football of the Year. The nominations are divided into 3 goalkeepers, 18 defenders, 6 midfielders and 18 forwards. The final 15 that make up the PwC All-Star Football team of 2018 will be presented with their awards at a gala black-tie banquet in Dublin’s Convention Centre on Friday, November 2nd.